Special Price Valid till April 20! 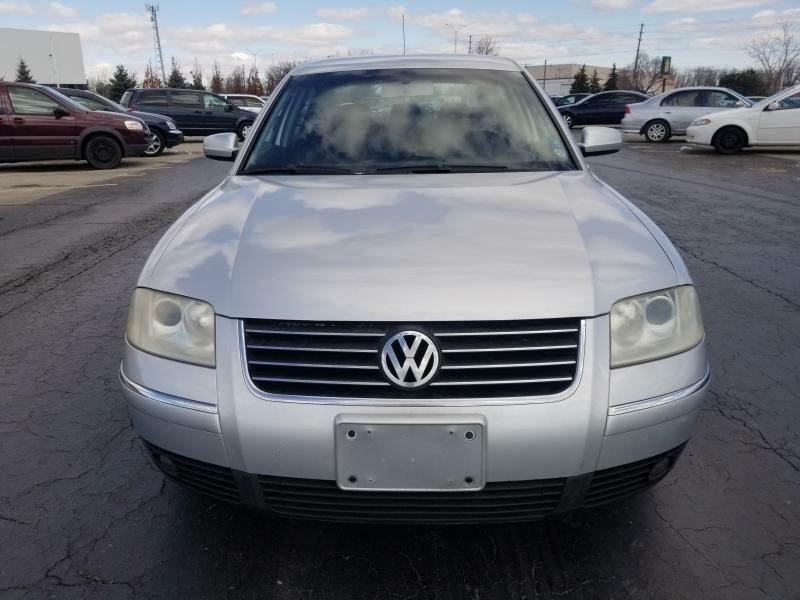 GORGEOUS PASSAT 4 DOOR AUTOMATIC TRANSMATION POWER WINDOS POWER LOACK HEATED SEATS CERTIFIED ** DRIVES GREAT ** WELL TAKEN CARE OF !! 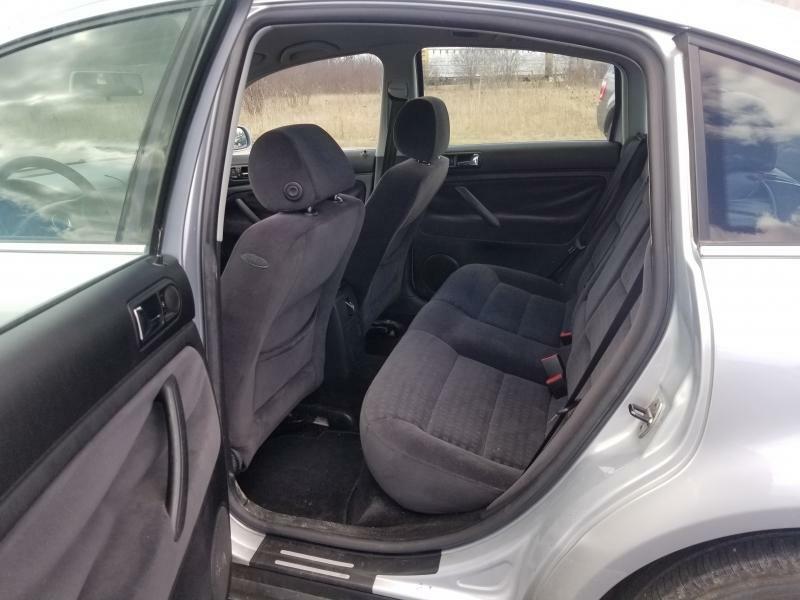 This vehicle will be sold Certified with 3 months and/or 3000 km power train warranty (Whichever comes first) up to $1000 per claim with $100 deductible (this covers engine transmission differential and other limited components. Upgrading the warranty is an option. You can go up to 4 YEARS AND/OR $5000/claim. Please ask about details in the office.All vehicles are presented with Carfax report. We inspect our vehicles at reputable mechanics however you are welcome to inspect the vehicle at any mechanic of your choice within Oakville or 10 Kilometers radius. PRICE + HST + LICENSING... There are no hidden or extra fees. Ask us about AS IS price if you prefer to certify the vehicle yourself. We only certify the vehicle after we sell it because we do wholesale as well. PLEASE LEAVE US A REVIEW FOR A CHANCE TO WIN $200 GIFT CARD. WE CONDUCT THE DRAW ONCE A MONTH BY FIRST CUSTOMER PICKING UP HIS CAR AT THE BEGINGING OF EACH MONTH. IF YOU WIN ONCE YOU WILL NOT WIN AGAIN. WE APPRCIATE CONSTRUCTIVE REVIEWS AND SUGGESTIONS!!! We are licensed by OMVIC and a member of UCDA. We have sold over ONE THOUSAND VEHICLES and been in business since 2005. WE SOLD OVER 1400 VEHICLE SO FAR!!! 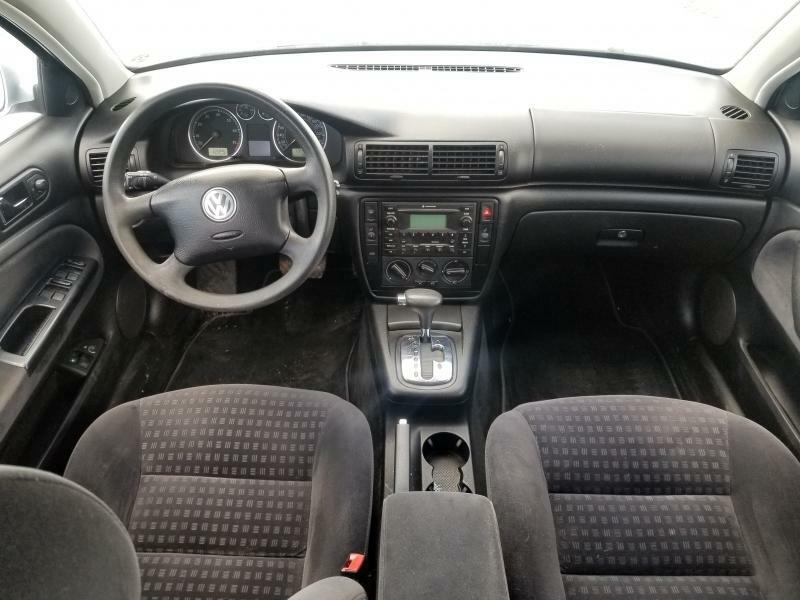 We Receive FRESH CARS ON WEEKLY BASIS. You can pre-order with no deposit... We buy your car as a trade-in at a competitive price. We offer free appraisals. We finance all types of credit starting from 3.99%. We submit your application directly to banks and private lenders from our office. *** OMVIC REGISTERED DEALER YOU ARE PROTECTED!!! *** UCDA REGISTERED DEALER BUY WITH CONFIDENCE!! !